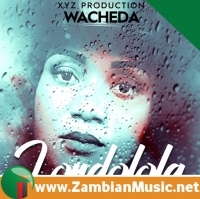 They are Zambia's most praised and longest performing Kalindula Band. They are the part of yesterdays generation of Kalindula Folk Music Performers. Amayenge Asoza has been jamming and entertaining Zambia since 1978 and remains relevant in the colorful Zambian music scene. How has Amayenge managed to stay exciting? The dance troop was formed by the late Kris Chali, originally called Crossbones. Despite the decline of traditional Kalindula Music, its influences can still be heard in today’s Zedbeats. 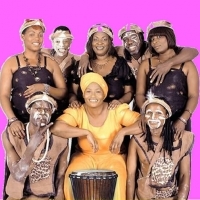 Amayenge blended electric guitars, electric bass and mordern drums into their ensemble. 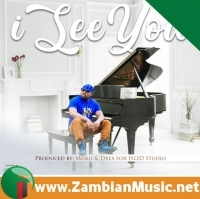 You can still hear the roots of Kalindula in their music using it to share stories about the social makeup of the Zambian culture. Amayenge has received worldwide attention from WOMAD in London to Asia and the Americas. 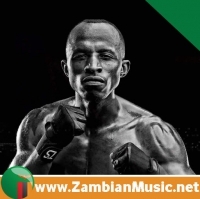 There celebrated acts put Zambian Kalindula music on the world map under the leadership of Alice Chali - Kris Chali's Widow. 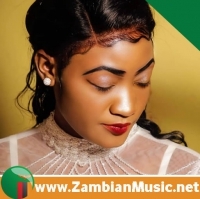 With her melodious voice, Alice has led the Amayenge in releasing hit record after hit record including APhiri, Muzoka, Olile Olile, Likishi, Bo Maye Bunge, Chabupelenge, Matenda, and a Luvale tune, Chifuchi, which pays tribute to Zambias freedom fighters. What else would you expect from a band that has been in the business for nearly 40 years with a string of singles and 24 studio albums. 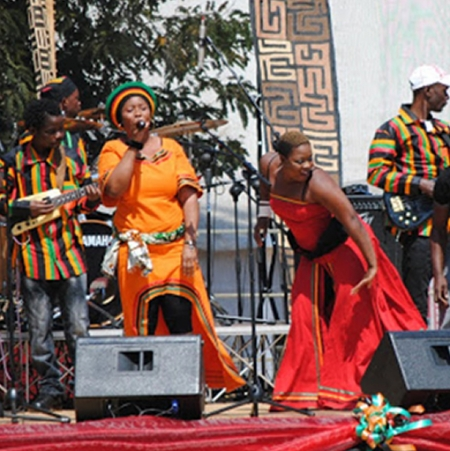 Their performances are very lively, enjoyed by both young and old Zambian music fans. 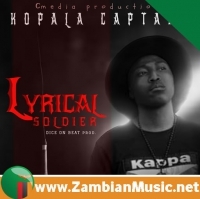 Their lyrics are so rich and diverse displaying Zambia's various ethnic groups. 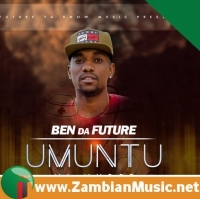 They have songs in Tumbuka, Lenje, Tonga, Lozi, Kaonde, Nkoya and Luvale among others. 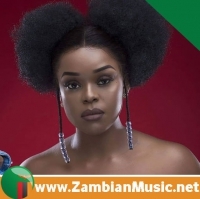 According to ZambianMusic.net, the band’s late last year released an album is called Chifuchi cha Zambia "The Country of Zambia". ZambianMusic.net comfirms that Zambia's Amayenge band is made up of keyboard player, Clive Hamainda, along with drummer Chabala Kamfwa, bass man Sam Chiluba, lead guitarist Darius Kalaba, rhythm man Jonathan Mhanga, Emmanuel Kayeji (Dancer/Vocalist), Bester Mudenda (Dancer/Vocalist), Jonathan Nthanga (Lead Guitar), Mathews Mulenga (Rhythm Guitar), Joseph Mwamba (Drums), Davy Muthali (Percussionist), Chabala Chitambo (Percussionist), Donald Njovu (Percussionist), Eddy Moto (Sound Engineer), Sam Chiluba (Bass) and Fraser Chilembo – the band manager. They have evolved classic Kalindula into a more contemporary kalindula-jazz instrumental sound with fascinating prowess. Amayenga Asoza's music will always be enjoyed because they play great music, which leaves you with something to remember.